How do I buy a Just Love Coffee Franchise? 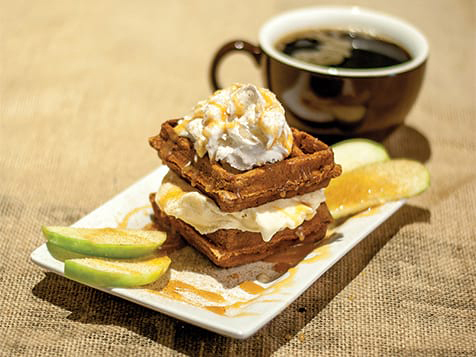 Just Love Coffee Cafe franchise places high-end, specialty coffee, unique food, and a charitable culture into a community-minded, family friendly coffee shop setting. To buy a Just Love Coffee franchise requires an investment ranging between $233,600-$427,700. Just Love Coffee has developed an easy to understand build-out design that can be open in as quickly as 90 days. Just Love provides ongoing support in every aspect of the business. Our giving culture, unique menu and specialty coffee make for a powerful business model. Just Love Coffee & Eatery franchise places high-end, specialty coffee, a unique food menu and a charitable culture into a community-minded, family-friendly coffee shop setting that delivers both on affordable, memorable food and hand-roasted, perfectly brewed coffee. 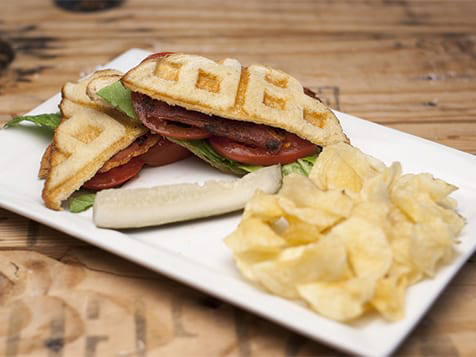 Founded in 2009 as an online coffee service to help support families through the adoption process, Just Love Coffee & Eatery has grown to a franchise concept with multiple locations open in the booming area of Nashville, Tennessee. 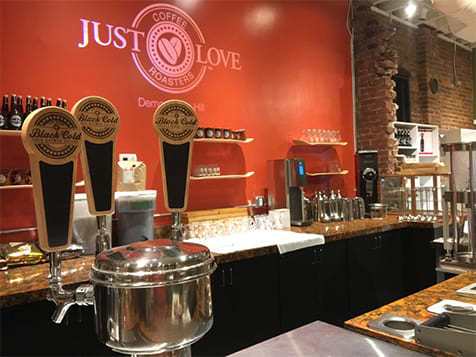 Just Love Coffee & Eatery is inviting entrepreneurs and savvy investors to get in on the ground floor of this exciting new opportunity in the projected $48 billion U.S. coffee house market as we ramp up for a rapid nationwide expansion. Open Just Love Coffee in any of these available states: AL, AR, FL, GA, IN, IA, KS, KY, LA, MI, MN, MS, MO, NE, NC, ND, OH, OK, SC, SD, TN, TX, WV, WI. Total investment ranging from $230,000 to $354,000 - we are far more affordable than other coffee shop franchises. Easy Build-Out - we have developed an easy to understand build-out design that can be open in as quickly as 90 days. 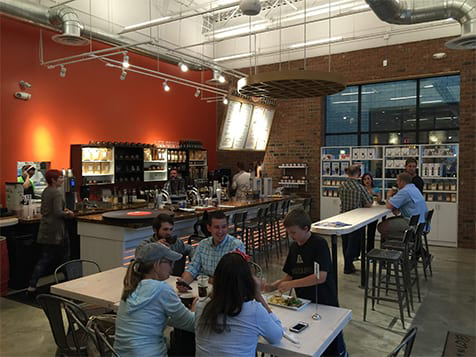 Specialty Coffee On the Rise - with over 53 million daily coffee drinkers, your community is waiting for you to open. We Support You - we help you in every aspect of your business and have the support you need to remain successful going forward. Specialty coffee is hot and going to stay hot for decades to come. 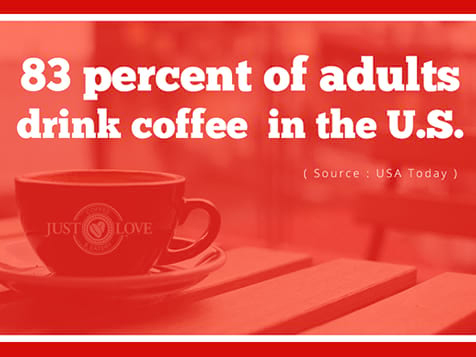 USA Todayreports that 83% of American adults are regular coffee drinkers, and Zagat reports that over 80% of people who drink coffee admit to drinking it daily. The enthusiasm for coffee —and for specialty coffee, especially — is also on the rise. 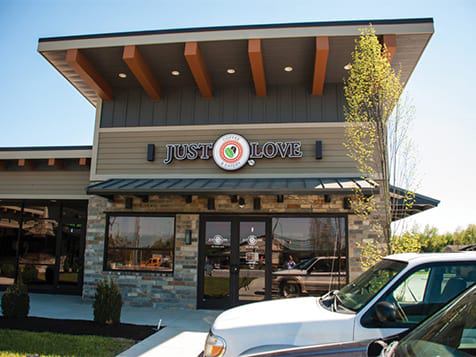 What does it cost to open a Just Love Coffee & Eatery Franchise? The total investment estimate to begin operations on a new coffee and eatery franchise ranges from $230,000 to $354,000. Our build-out costs are substantially lower than other similar brands, making Just Love Coffee & Eatery a low-cost investment with high potential returns.